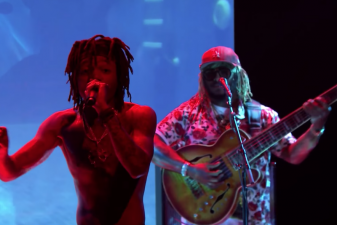 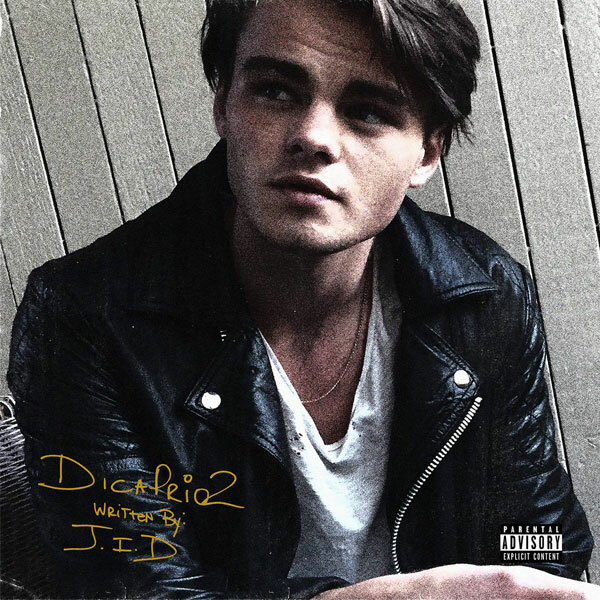 Share the post "J.I.D.’s new album ‘DiCaprio 2’ has arrived"
This is one of the most anticipated Hip Hop albums this year: DiCaprio 2 by J.I.D.. 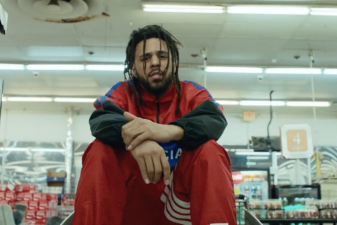 Since its signing in 2017 on J. Cole‘s label, Dreamville, the Atlanta artist has got all eyes on him with the release of his critically acclaimed album The Never Story. 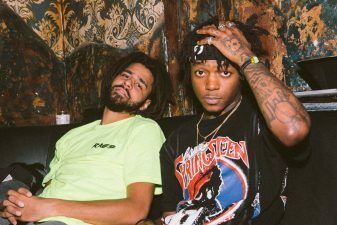 After some very good collabos, a tour with J. Cole and his friends from Earthgang, J.I.D. 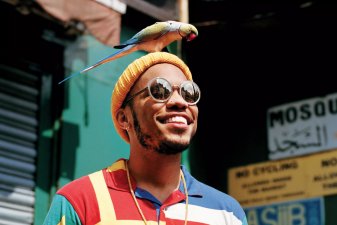  has teased his new project for several months including the release of two excellent cuts from the album, ‘151 Rum‘ and ‘Off Deez‘ with Cole. 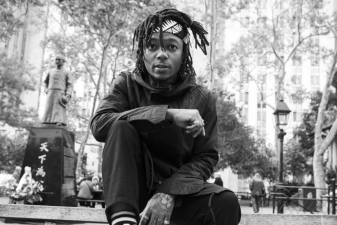 The wait is now over, DiCaprio 2 is available everywhere. 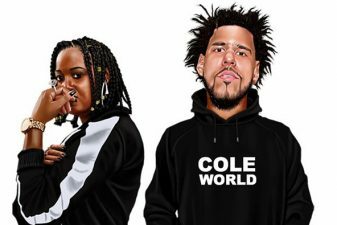 With 15 tracks it features 6LACK, Method Man, Joey Bada$$, Ella Mai, A$AP Ferg, BJ The Chicago Kid, and beats by J. Cole, Elite, Christo, Hollywood JB and the late Mac Miller.